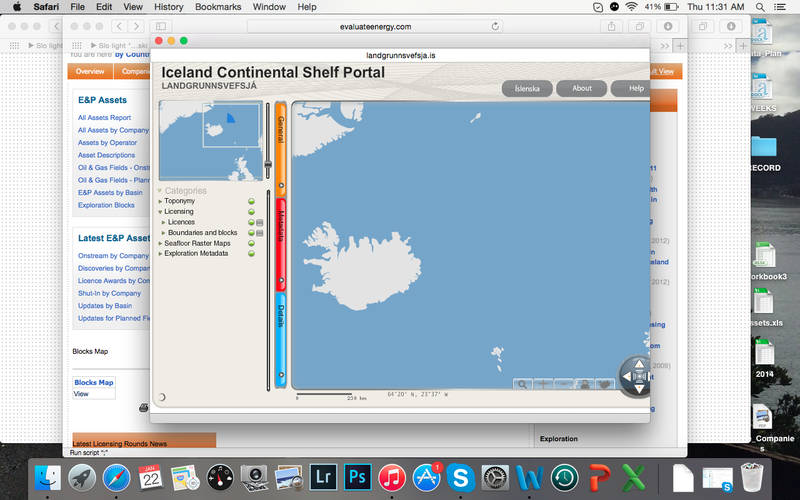 1/22: In the above quote, I underlined the last few words, “it should be pretty instantaneously,” to stress how quickly information of arctic energy developments can be accessed through the Evaluate Universe (see below posts for introductions to the Evaluate Energy universe). The quote is from John Q., Senior Analyst responsible for managing financial research data for global oil and gas development. 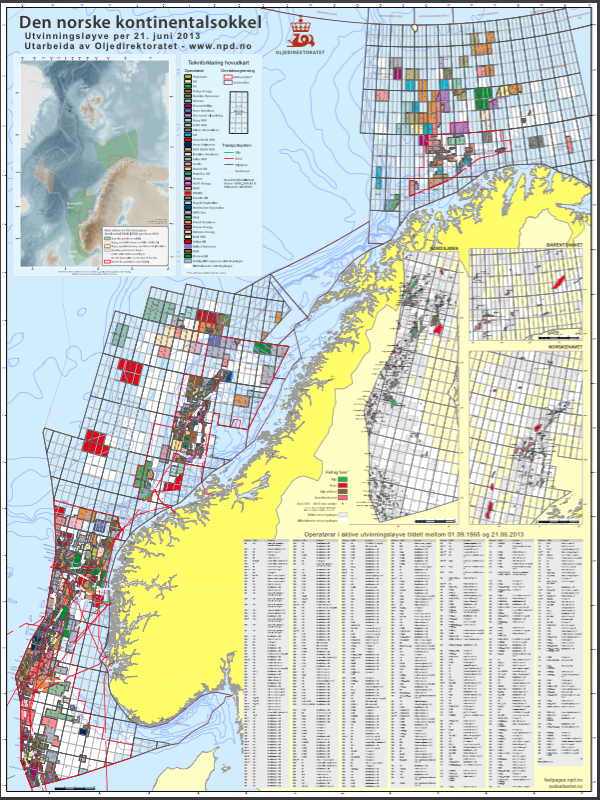 What strikes me in particular, is how incredibly speedy and easy it is to access this Norwegian continental shelf map produced by the Norwegian Petroleum Directorate. I can download the map in an instant. I have posted a screenshot of it directly below. I first came across this map as a full length paper print out hanging on the wall in the office of a colleague at a Norwegian university. As I stood staring at the map, my colleague acknowledged the aesthetic wonder of the variety of information contained in one glance, and immediately afterward, mentioned that he could order an extra map for me. I responded with great admiration and desire, as if having the map itself would elevate my understanding of events in the country. 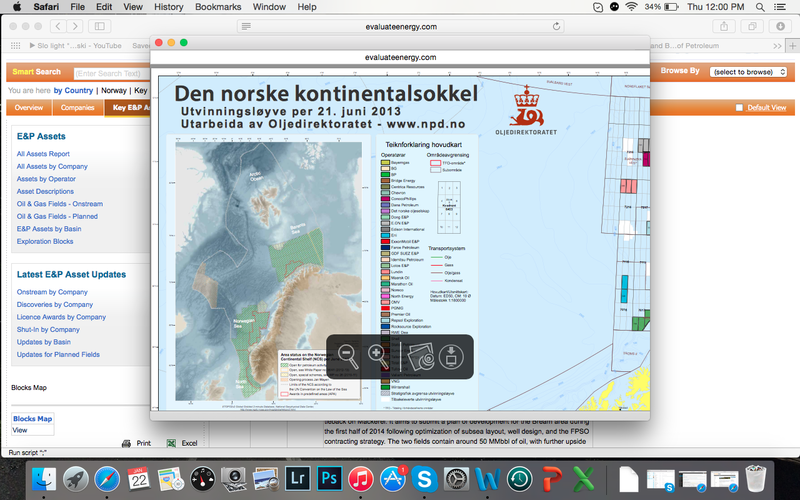 At Evaluate E. however, such maps are available at the click of a button. 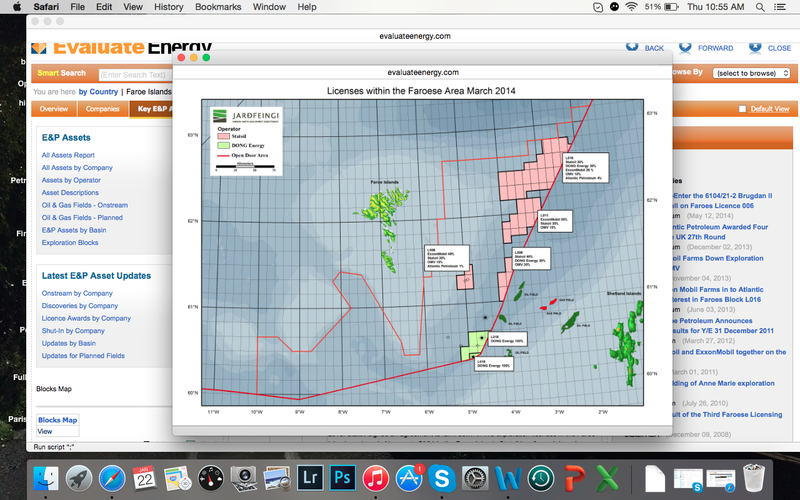 The images above are all computer screenshots taken from the “Key E & P Assets” link [“E” stands for exploration and “P” for production] located on the “Country” page of the Evaluate website. 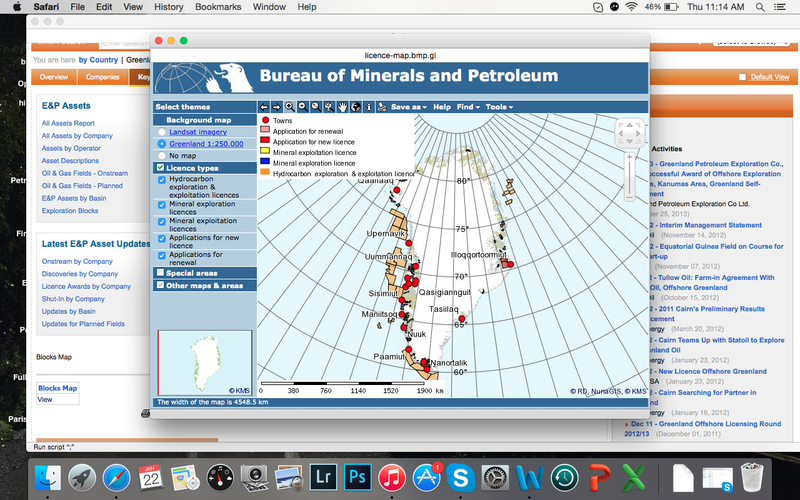 If you look on the bottom left hand side of each screen shot, there is a “Blocks Map” and “View” link, which is the links the page to the resources directorate of each country under view.